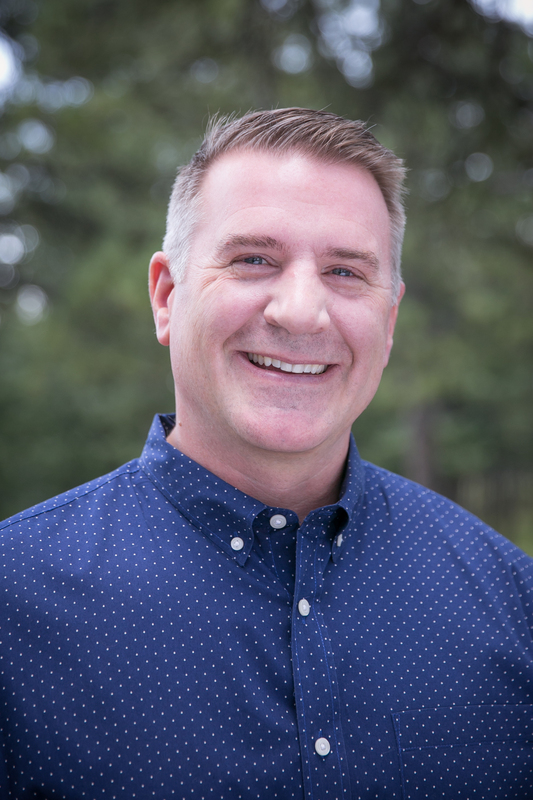 Ted leads the U.S. and Canadian sales and client relationship team, helping match client needs to Cova’s innovative retail technology solutions. He has spent 20 years enthusiastically collaborating with merchants of all sizes across retail, petro, grocery, restaurant and entertainment verticals. Most recently he led sales specialist and solution consulting teams for global payments provider First Data/Fiserv. Prior to First Data, Ted was a manager in the Retail Operations practice at Capgemini/EY where he helped dozens of large retail clients increase their sales effectiveness and productivity through various merchandising, loss prevention, and retail systems technology implementations. Ted holds a Bachelor’s of Science degree in Industrial Engineering from University of Wisconsin – Madison, and an MBA from University of Denver Daniels College of Business. He enjoys skiing, hiking, and biking in Colorado with his wife and three daughters.